Cardinal Ratzinger, in his book Introduction to Christianity, attempts to re-burnish the gold of Christianity through his penetrating intellect and clear style. 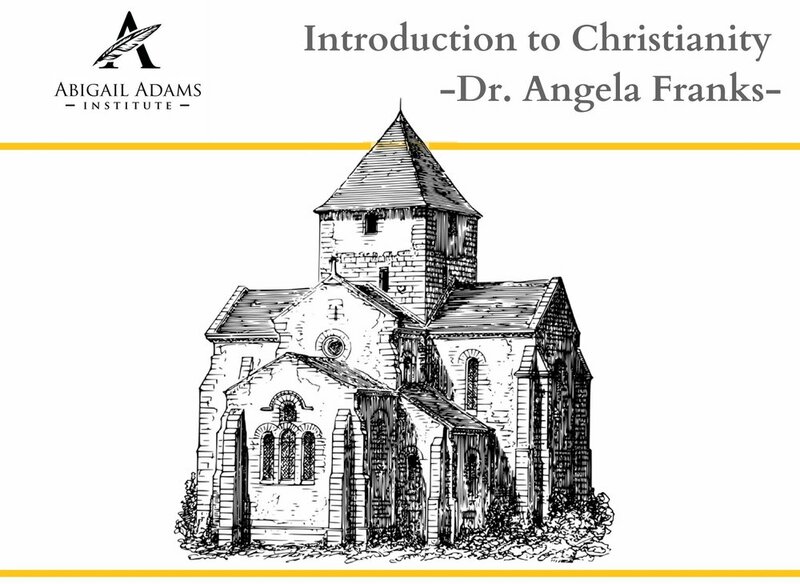 This five week mini-course, led by Professor Angela Franks, will work its way through Cardinal Ratzinger's book and thereby touch on the key themes in Christian theology, focusing on the doctrine of God and of Jesus Christ. This mini-course is open to students in the greater Cambridge and Boston area. Applications due September 20th, 2018.